Mill Creek Elementary serves approximately 700 students in grades kindergarten through grade 5. The staff has planned world class learning experiences for all of our students. The goal is to provide the best education possible in a warm, supportive, and safe school environment. With strong support from the outstanding parents and business partners, combined with the excellent faculty, each school year will can be a successful one for all students. The mission at Mill Creek Elementary School is through combined effort of all staff, parents, students, and community, cultivate a love of collaborative learning, model respectful actions, and provide opportunities for service on our campus and throughout the community. Click HERE for more info on Mill Creek Elementary School. Mill Creek Middle serves approximately 650 students in grades 6 through grade 8. The goal is to foster a culture of compassion by celebrating individuality, sustaining genuine relationships, and serving our community. Cultivating determined learners who seek challenges in their pursuit of personal and academic success. The mission at Mill Creek Middle We will foster a culture of compassion by celebrating individuality, sustaining genuine relationships, and serving our community. We will cultivate determined learners who seek challenges in their pursuit of personal and academic success. Click HERE for more info on Mill Creek Middle School. Williamson County’s newest High School is dedicated to creating a culture of student success in Academics, Athletics, and the Arts. Nolensville High School will be a school committed to excellence, community, innovation, and service. 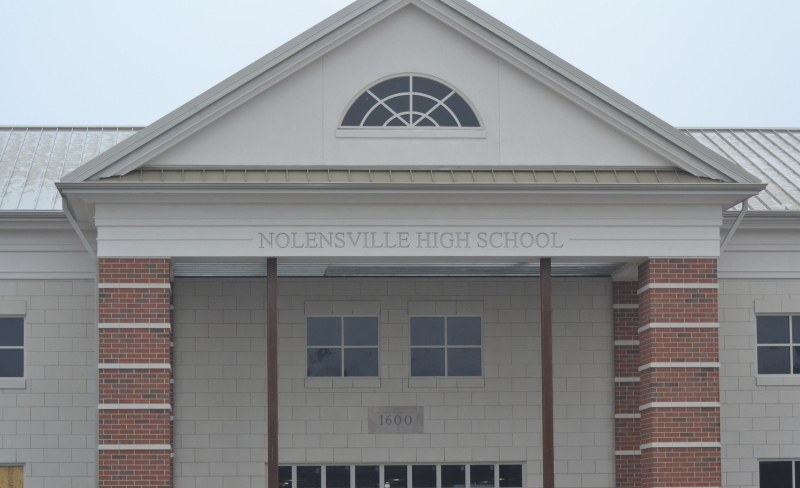 Click HERE for more info on Nolensville High School.